There are around 2.2 million Australians that currently have an investment property. Many people seek out property investment as a vehicle to financial freedom. Property is something that most people believe they understand, as opposed to shares or commodities. The recent sweeping changes that have hit the banking industry have impacted people’s ability to get a property investor loan. They are not as easy to get as they once were, that is why we are here. Ultimately, we want to help you realise your financial dreams. We use the latest in research to combat common fears of investing, showing you the value of expert advice and how lending and debt are tools that can be leveraged for good. We answer common questions, such as “how much deposit do I need?” and “how much can I afford to borrow?” These questions form the backbone of how we secure you the best possible loan. 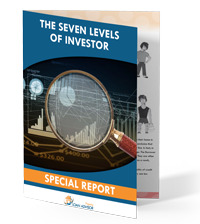 By choosing to rely on our 40 years of financial and lending expertise, you will gain access to our Seven Levels of Investor Guide and discover exactly what type of investor you could be. 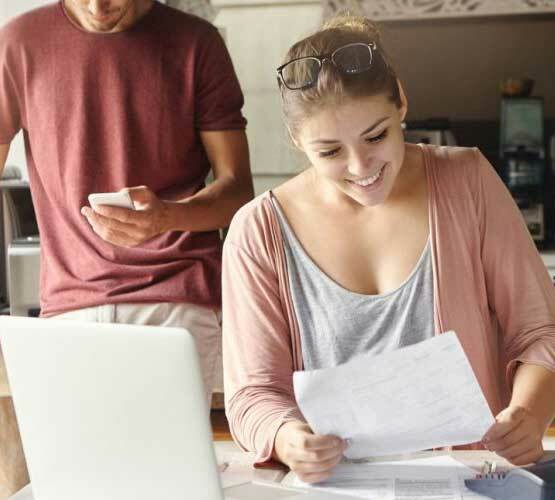 We use this guide to help you plan your next move and seize control of your finances. All we require is a few pieces of information, and you’ll be on your way to the top. Property loan advisor is a mortgage broking company that specialises in working with property investors who wish to grow a property portfolio of five or more properties.